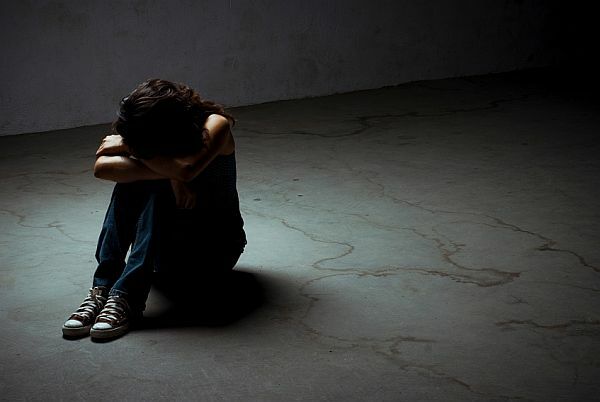 Depression and anxiety are common in persons with multiple sclerosis (MS), and adversely affect fatigue, medication adherence, and quality of life. Though effective treatments for depression and anxiety exist in the general population, their applicability in the MS population has not been definitively established. To determine the overall effect of psychological and pharmacological treatments for depression or anxiety in persons with MS.
We searched the Medline, EMBASE, PsycINFO, PsycARTICLES Full Text, Cochrane Central Register of Controlled Trials, CINAHL, Web of Science, and Scopus databases using systematic review methodology from database inception until March 25, 2015. Two independent reviewers screened abstracts, extracted data, and assessed risk of bias and strength of evidence. We included controlled clinical trials reporting on the effect of pharmacological or psychological interventions for depression or anxiety in a sample of persons with MS. We calculated standardized mean differences (SMD) and pooled using random effects meta-analysis. Of 1,753 abstracts screened, 21 articles reporting on 13 unique clinical trials met the inclusion criteria. Depression severity improved in nine psychological trials of depression treatment (N= 307; SMD: −0.45 (95%CI: −0.74, −0.16)). The severity of depression also improved in three pharmacological trials of depression treatment (SMD: −0.63 (N= 165; 95%CI: −1.07, −0.20)). For anxiety, only a single trial examined psychological therapy for injection phobia and reported no statistically significant improvement. Pharmacological and psychological treatments for depression were effective in reducing depressive symptoms in MS. The data are insufficient to determine the effectiveness of treatments for anxiety.